As a Certified Neurozone® Coach and her solid background of over 14 years in driving Human Performance Improvement within various business sectors, communities, as well as her reputation as a self-starter with the proven ability to prioritize and manage projects in an ever fast-paced changing environment, all form the foundation of LeahK’s success, bolstered by her ASTD Human Performance Improvement qualifications. LeahK lives with the purpose to positively contribute towards Building a Legacy for our future generations by collaborating with thought leaders in future proofing skills across Africa. LeahK has a remarkable track record across the Pan African continent that enabled her to nurture and develop a strong motivation to excel in the Learning & Performance field across various business sectors. As a speaker and facilitator, she is recognized for her energy, agility, quick thinking/action and focus, which enables her to establish and maintain the outstanding delivery of her work. 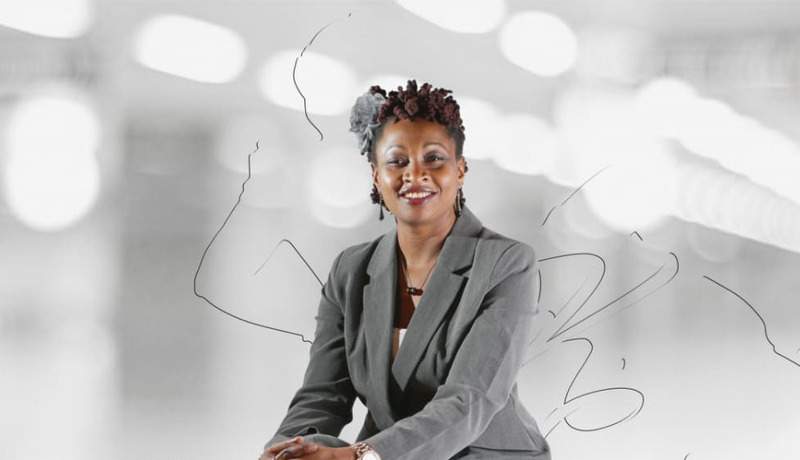 LeahK’s growth mind-set, vast experience and outstanding professional attributes are a positive contribution to driving Human Performance Improvement in the African Continent and yielding a measurable positive return on talent to impact ROI for any driven individual, business or organisation. LeahK is always intimately involved in her client’s journey towards building a continuous learning culture. Leah Kitoloh is the founder of A woman’s Worth Chapters & Director at LeahK as well as The Art Kartel Media. The foundation of LeahK’s myriad of successes lie in her capability to ensure that every client has an established journey aligned to their purpose to achieve their strategic intent.